There’s exciting news out there but then there’s stuff like this, recalls, problems and warnings from manufacturers or the NHTSA regarding the danger of owning or driving certain cars. 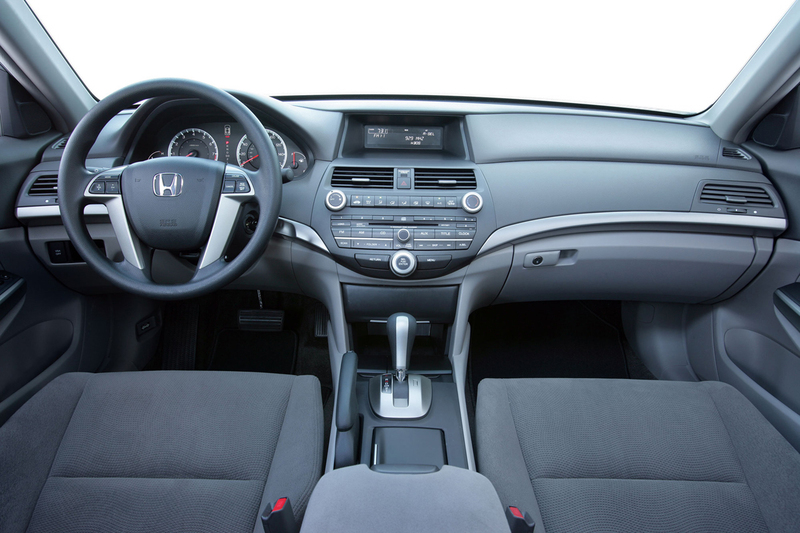 Honda products have a general reputation for being reliable, incredibly easy to use and generally foolproof. Not this time though, quite a sizable number of them will be tested for a serious problem. 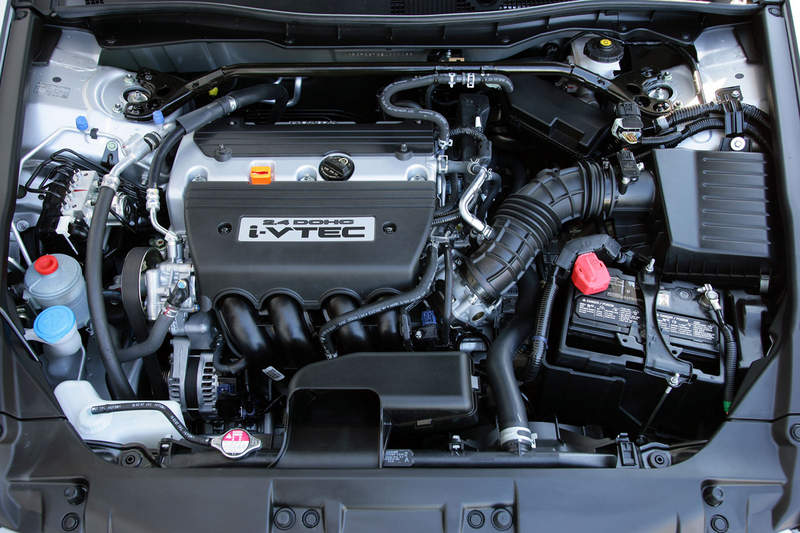 Apparently there’s a decent amount of larger Honda vehicles that will need some checkups done to their transmissions, particularly the automatic ones. 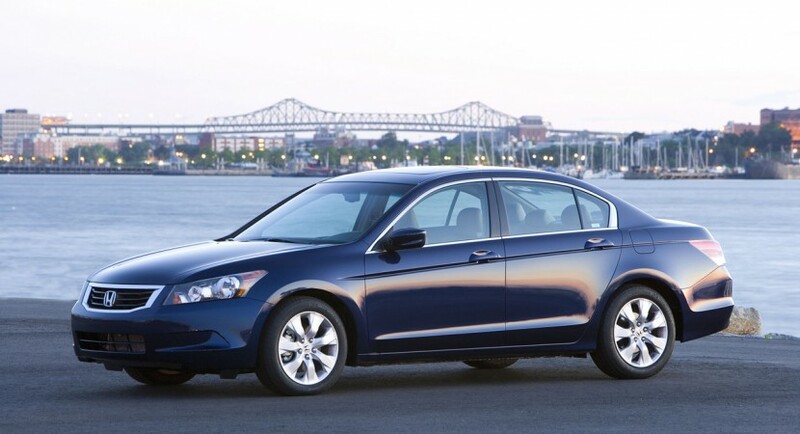 Affected models from Honda include the 2005-2010 Accord only the four-cylinder ones though, the 2007-2010 CR-V and the 2005-2008 Element. Quite the varied situation it would seem but actually it’s exactly the same sort of automatic transmission and the problem is related to a weakness it has. I would say that the weakness is to be found in the driver and wrongful usage of the automatic as owners rush between Reverse, Neutral and Drive and eventually damage the secondary transmission shaft. My estimates would be that it’s not really the responsibility of the car maker but that’s not stopping the NHTSA from baring down on Honda. In all fairness, automatic gearboxes get this sort of abuse from owners not because they don’t know what’s going on with their cars but because it’s very difficult to get a car that’s equipped this way out of mud or snow. Anyway, it seems like the problem would see owners have the surprise of engine stalls or some difficulty when trying to put the vehicle in Park. 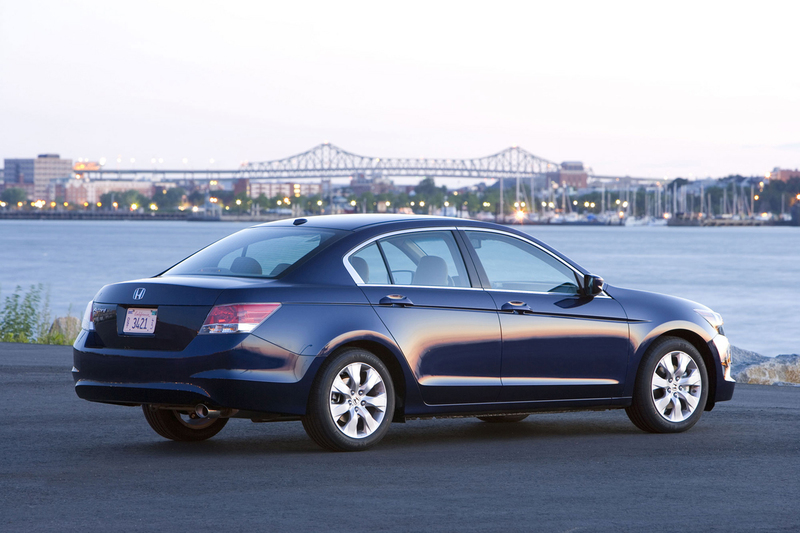 While Honda’s situation isn’t very pleasant courtesy of this recall, the transmission’s control module software will be updated to ease transition between the gears. That means that once the modification is done, there’s less of a chance to damage the aforementioned automatic gearboxes in any future situations. Sounds a bit weird, but it’s what’s going on and Honda dealers will have a lot of trouble getting through all the work they have with the shocking number of affected cars. 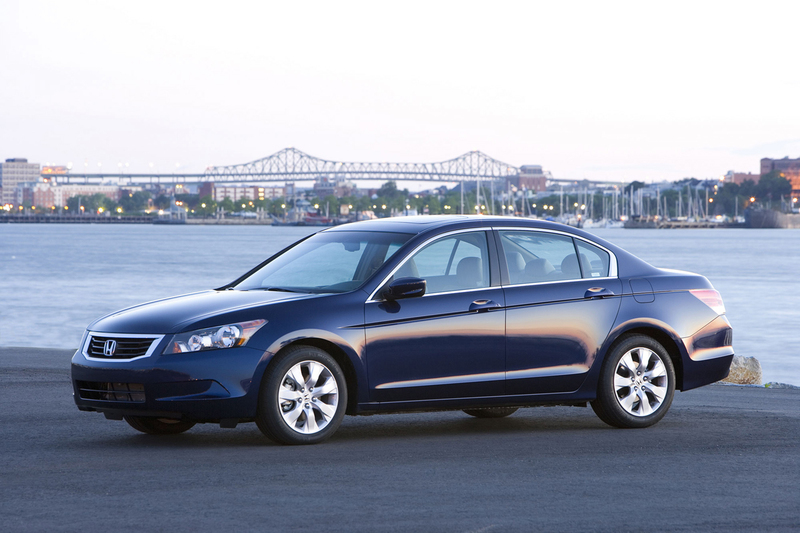 The total number of Hondas about to be recalled is 2.26 million units with most of them being sold in the United States. That’s where 1.5 million are found and that’s probably why Honda will not start calling in owners until the 31st of August with the recalled beginning just a few days past that point.